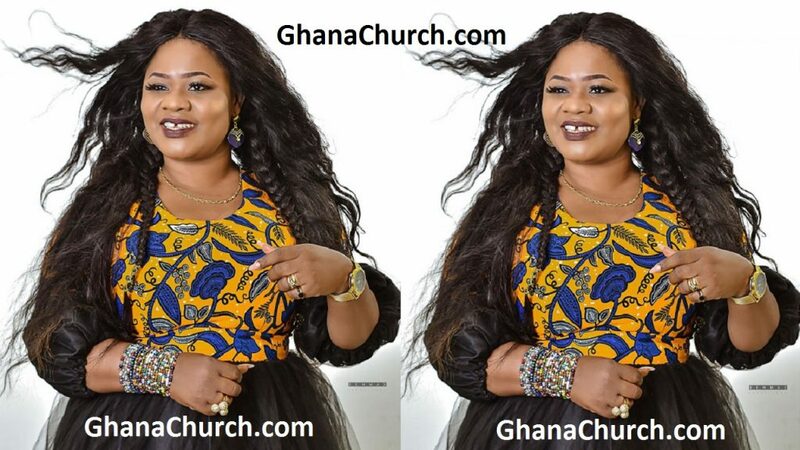 Report reaching GhanaSky.com through GhanaPa.com shows that, the awards-winning Ghanaian Germany based gospel music diva, Rev. 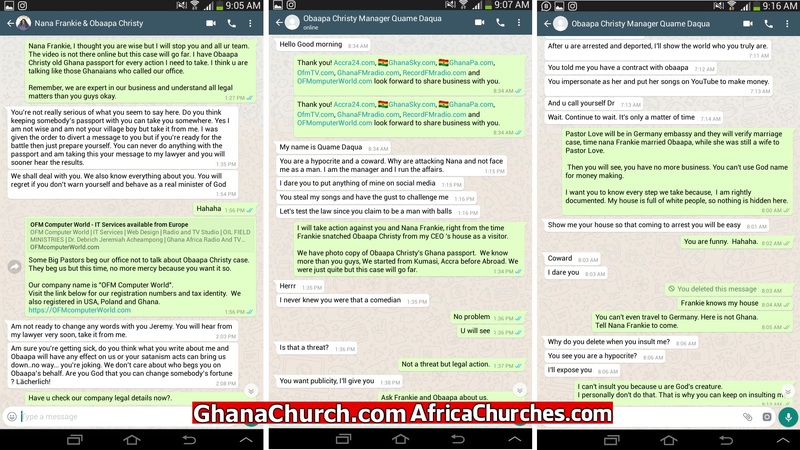 Obbapa Christy and her team released insult on OFM Computer World. 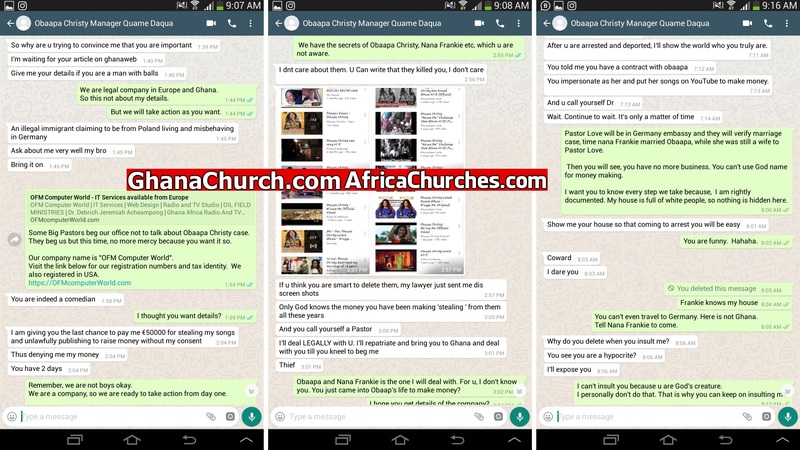 Hence, Obaapa Christy insults and fighting for money from OFM Computer World without evidence. 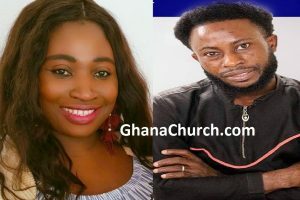 According to AfricaChurches.com analyst, the album titled ‘W’agye Me (He Has Saved Me)’ is out now, under the label of Francoba Management. Even more, Obaapa Adwoa Christy, formerly Christiana Love and her team couldn’t encrypt their audio or video file but fighting. Finally, Encrypt is just convert (Audio/Video data) into a code, especially to prevent unauthorized access.